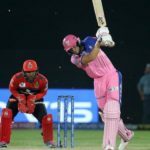 England recruit Jos Buttler and homegrown leg-spinner Shreyas Gopal starred as the Rajasthan Royals beat the Royal Challengers Bangalore by seven wickets in Tuesday’s Indian Premier League fixture at the Sawai Mansingh Stadium in Jaipur. 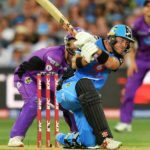 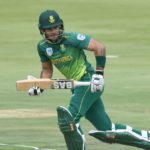 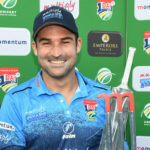 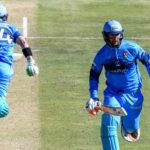 Titans captain Dean Elgar sprang to the defence, to some extent, of umpires Adrian Holdstock and Shaun George after Sunday’s One-Day Cup final at SuperSport Park in Centurion. 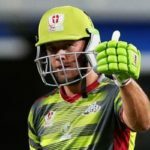 Former Proteas batsman Colin Ingram has signed a two-year contract extension with Glamorgan. 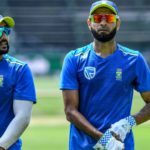 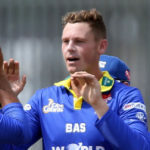 Fast bowler Anrich Nortje is hopeful a tough decision to withdraw from the Cape Town Blitz’s Mzansi Super League campaign late last year will yield reward for the Proteas three months later. 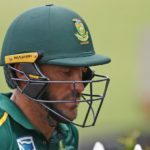 West Indies batsman Chris Gayle might not retire from ODI cricket after the World Cup later this year. 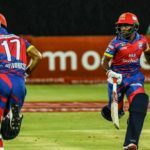 Captain Temba Bavuma welcomed the Man of the Match award after the Lions beat the Titans by eight wickets in Wednesday’s One-Day Cup win at Senwes Park in Potchefstroom. 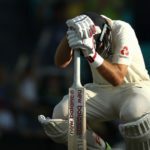 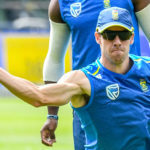 Former Proteas captain AB de Villiers remains comfortable with last year’s decision to retire from international cricket despite ongoing criticism.